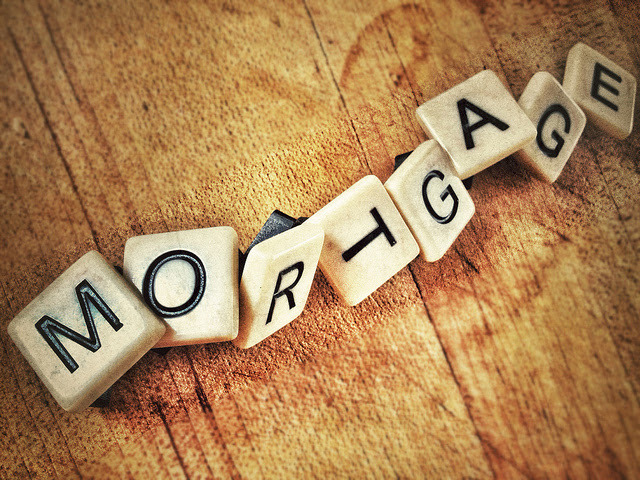 According to the Mortgage Bankers Association's Weekly Applications Survey, average mortgage rates fell last week across all loan categories, including 30-year fixed-rate loans with both conforming and jumbo balances, loans backed by the Federal Housing Administration, and 15-year fixed-rate loans. The decline was significant and caused demand for loan applications to surge. In fact, refinance activity was up 39 percent week-over-week and purchase demand rose 3 percent from one week earlier. Demand for loans to buy homes is now 10 percent higher than at the same time a year ago. Joel Kan, MBA's associate vice president of economic and industry forecasting, said some loan types have seen rates drop to their lowest levels in more than a year. “There was a tremendous surge in overall applications activity, as mortgage rates fell for the fourth week in a row – with rates for some loan types reaching their lowest levels since January 2018,” Kan said. News of favorable rates comes at the right time for potential spring home buyers and will help relieve some of the affordability concerns that caused buyer traffic to slow last fall. With rates lower the activity in Eastern, NC has boomed. This area has seen many new homes built and with rates dropping, buyers are out and homes are being bought. This is making for a very strong start to the spring and summer home buying season. To see of the homes in this area go to: https://www.firstcarolina.com/listings/ or join social media at: https://www.facebook.com/fcrhavelock/?notif_t=page_admin. More here.